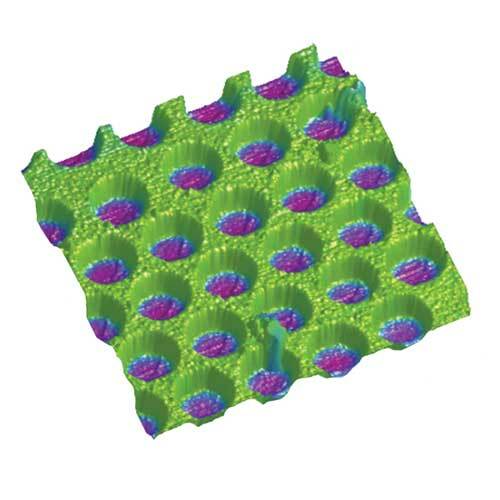 Park Systems announces the 2017 Park AFM Scholarship Award eligible to undergraduate or postdoctoral students working in nanotechnology research either already using Park AFM or who have research they would like to do with Atomic Force Microscope and need help getting access to the equipment. 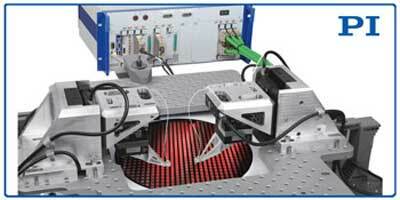 High-end system provides 10nm resolution, auto-locking with no drift, for extremely stable images. 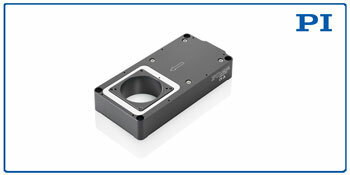 Also available for quick delivery, this controller is well-suited for multi-axis applications from microscopy to semiconductor metrology. Bruker Nano Surfaces would like to invite you to their annual UK Scanning Probe Microscopy Conference and User Meeting on 13th and 14th December 2016 at University of Cambridge. With AFSEM the gradual increase of conductivity can be studied directly between the irradiation steps, without sample transfer. 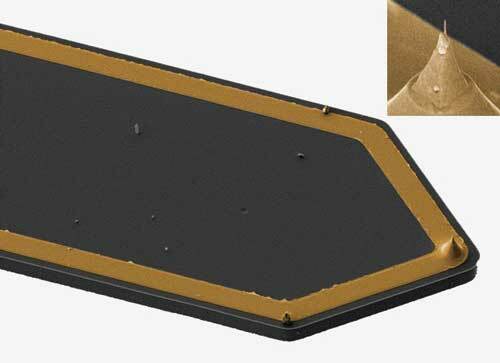 Since the measurements are performed in the vacuum of the SEM, contamination issues that are generally encountered in air are reduced. 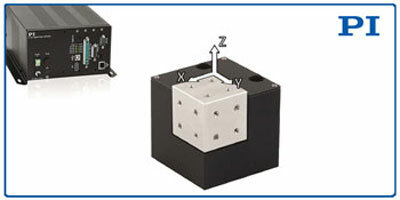 Vacuum and UHV applications in research and industry are increasing in importance as testing and manufacturing specifically require vacuum or cryogenic environments. 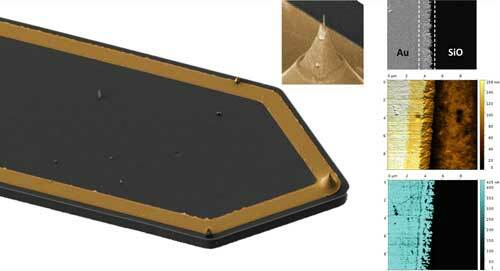 GETec and Nanosurf now offer self-sensing conductive cantilevers for AFSEM that enable conductivity probing in the vacuum environment of the SEM. 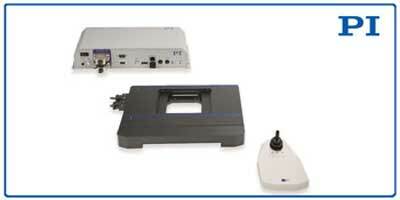 PeakForce SECM Mode Enables Previously Unobtainable Electrochemical Information. 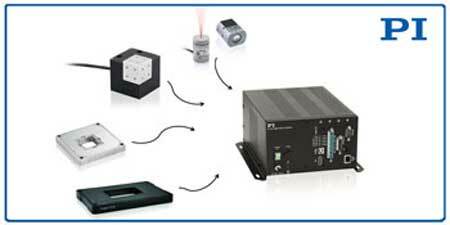 Affordable system with a new all-digital servo controller and auto-calibration chip, long-life PICMA piezo drives comes in 6 different variations optimized for travel range, speed, linearity, and stability. 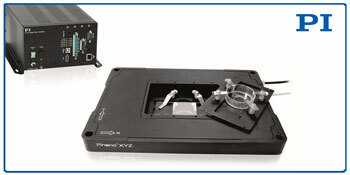 A solution is now available for fast, parallel, nanoscale-accurate, multi-degree-of-freedom global optical alignment optimization required in key SiP production steps from planar test to packaging. 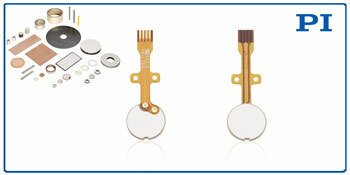 Fast response, high bandwidth and force, and virtually unlimited resolution make piezoelectric transducers invaluable to modern high tech applications including flow measurement, distance gauging, bio-medical dispensing and aerosol generation, as well as metrology, semiconductor testing, and aerospace technology. 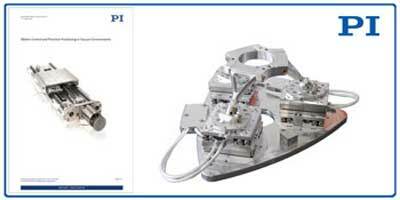 PI has released a low-profile motorized positioning stage with a very small footprint of 60x86mm and a travel range of 25mm, best suiting it for research and industrial applications including fiber alignment, metrology, quality assurance testing, photonics packaging, test equipment, and micromachining. 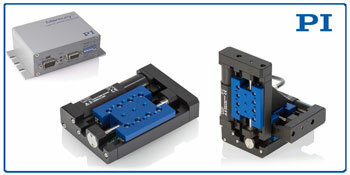 Full integrated flexure-guided design delivers repeatable subnanometer step precision. 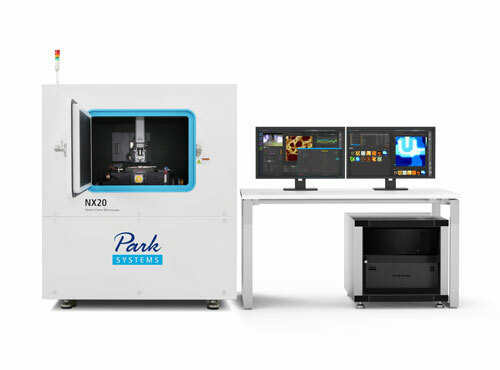 Park Systems, world leading manufacturer of Atomic Force Microscopes (AFM) today announced Park NX20 300mm, the first and only research AFM on the market capable of scanning the entire sample area of 300 mm wafers using a 300 mm vacuum chuck while keeping the system noise level below 0.5angstrom RMS. 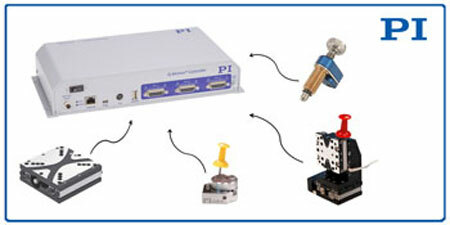 PI, known industry-wide for nanometer precision motion components, systems, and solutions, announces the newest digital servo controller with 3-channels, offering greater flexibility for miniaturized precision positioning and handling tasks.